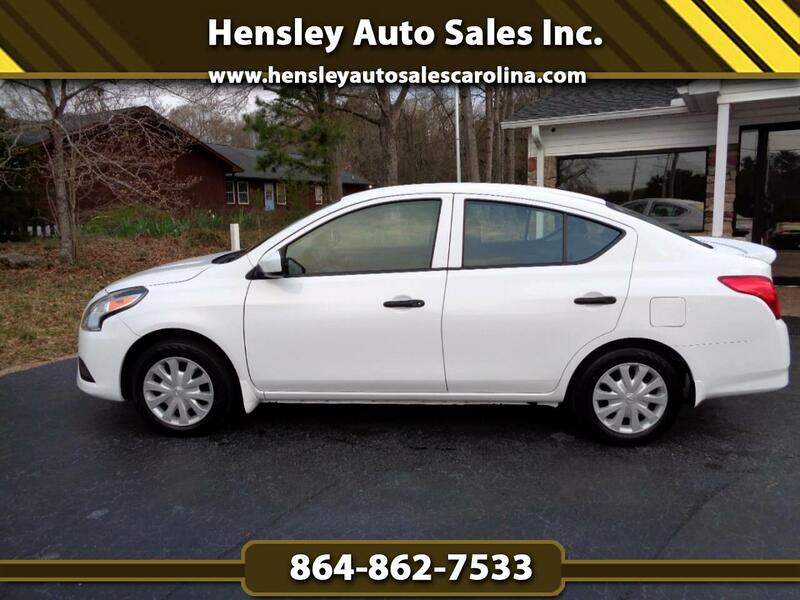 Used 2017 Nissan Versa 1.6 Base Sedan for Sale in Greenville SC 29644 Hensley Auto Sales Inc. WOW!!! Super low miles on this great driving Nissan Versa. Auto, ice cold a/c and still under Nissan factory warranty. On lot financing available.